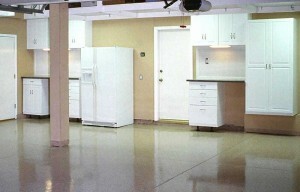 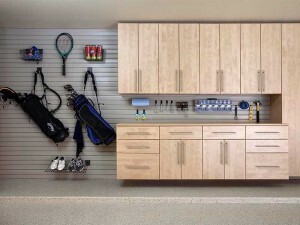 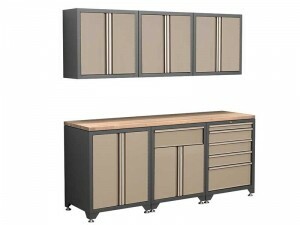 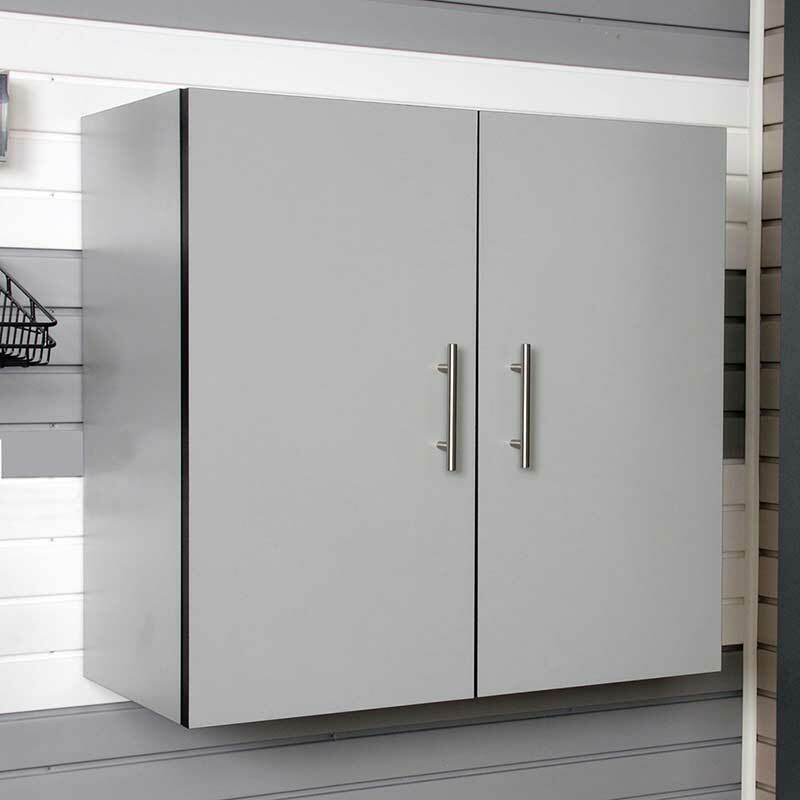 Finish Your Garage With Efficient, Practical Cabinets! 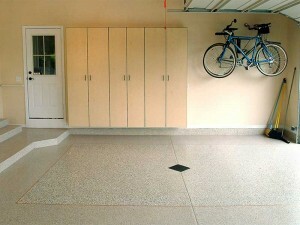 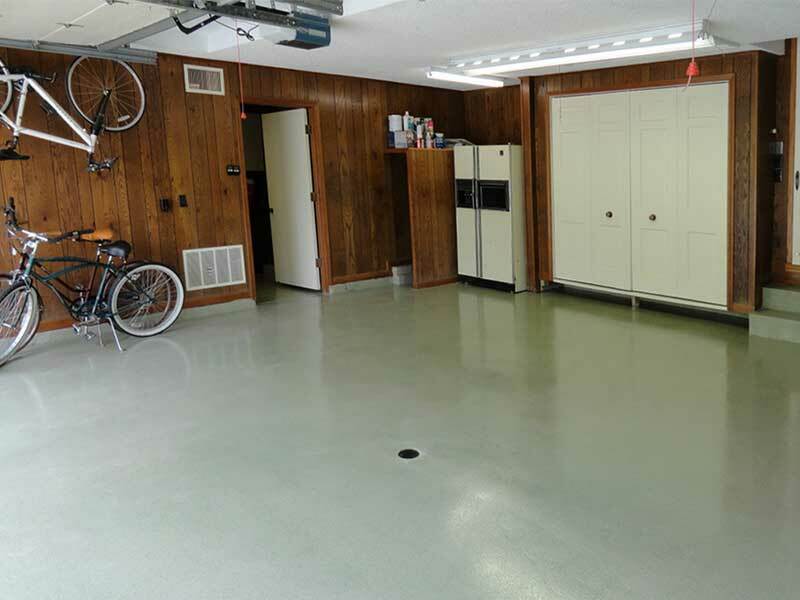 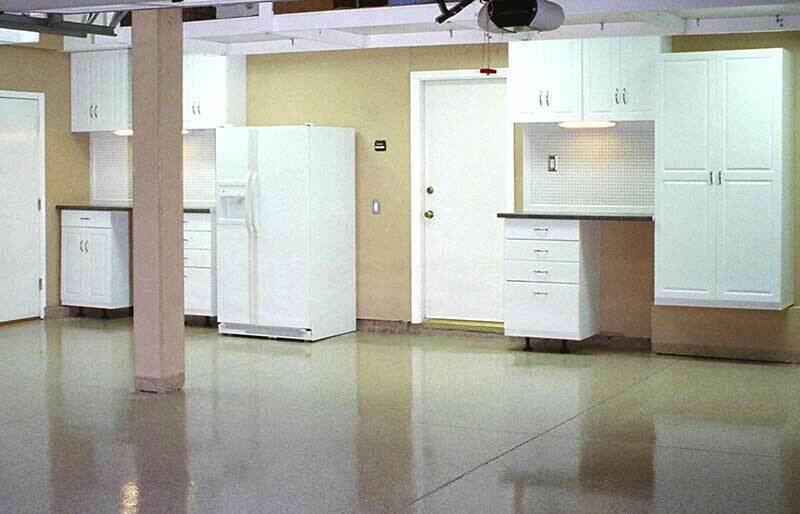 Once you’ve got your beautiful new garage floor in place, let our experts design and build-out your garage with custom industrial-grade garage storage cabinets, overhead racks, overhead ceiling storage and slat-wall storage. 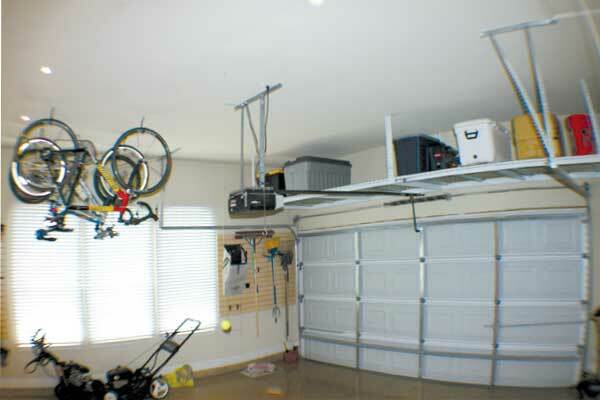 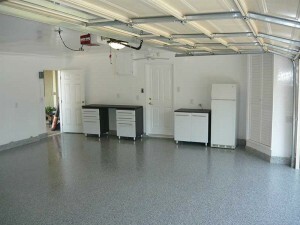 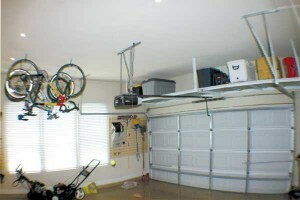 No more messy, cluttered garage. 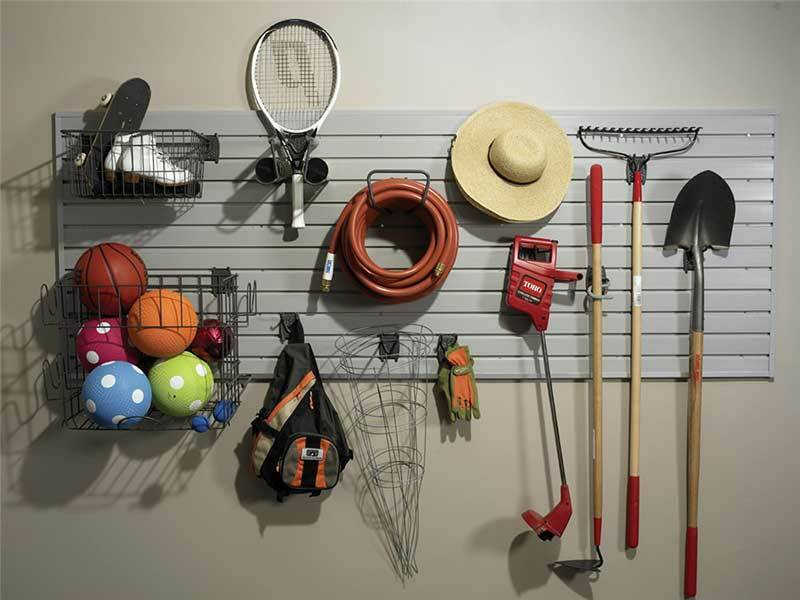 We’ll help you make use of every available inch of space. 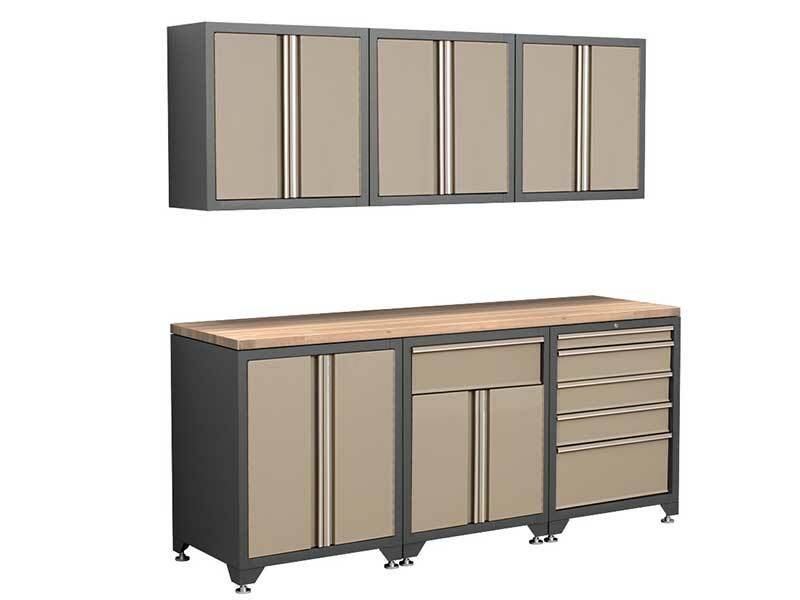 All of our garage containers and accessories are engineered for both strength and beauty. Strong enough to handle the extreme weather fluctuations in a typical garage environment and cleverly crafted to provide ample storage. 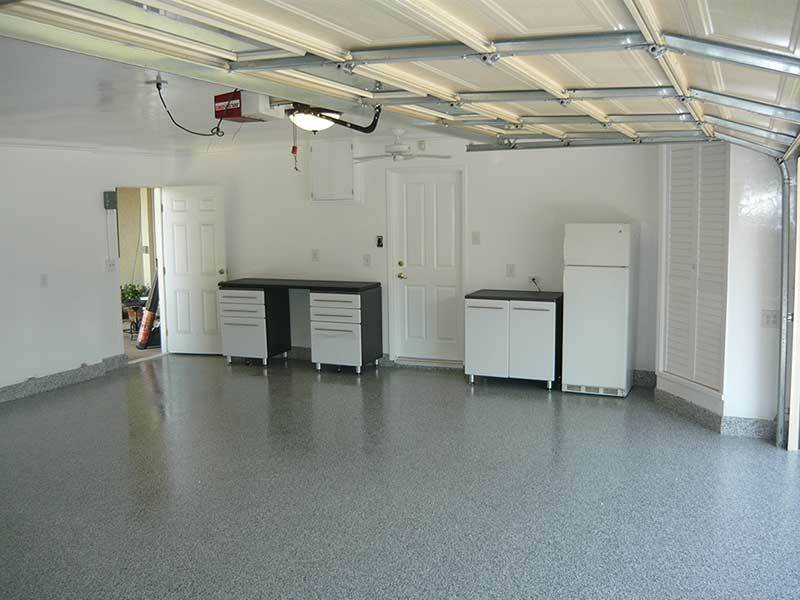 We offer a selection of color-coordinated choices that will maximize the impact of your ambient lighting and enhance your new garage environment. 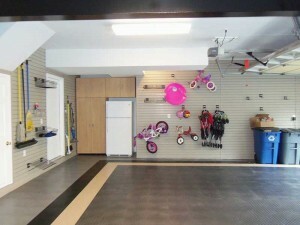 See our showcase below or stop in and browse through our extensive catalog! 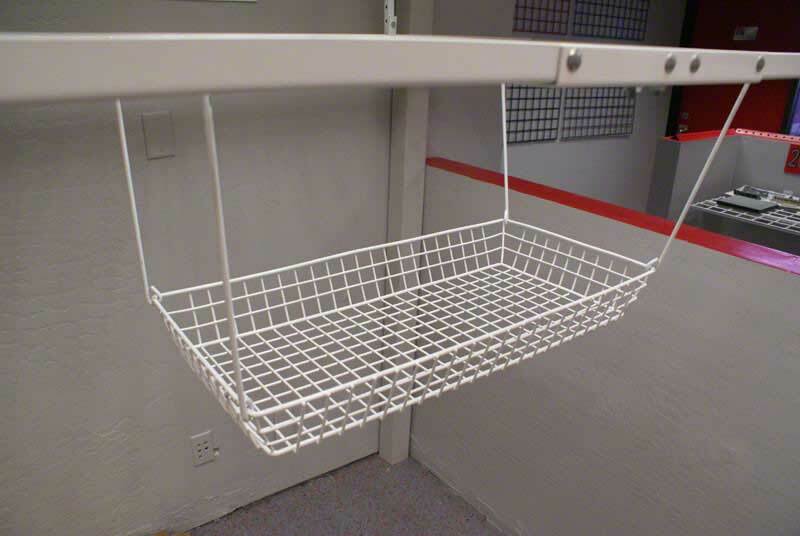 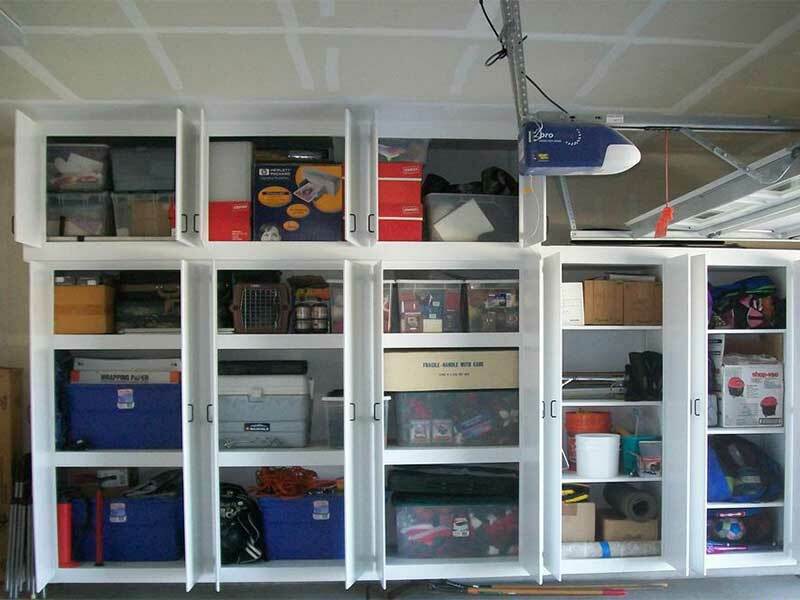 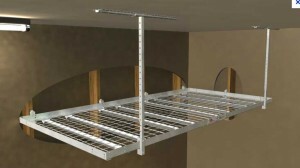 Every Elite Garage NE® storage cabinet, ceiling rack and slat wall we sell is backed by a lifetime warranty that assures you of the highest possible quality and workmanship. We sell and install garage components that are designed specifically for stability, toughness, durability and of course great looks. 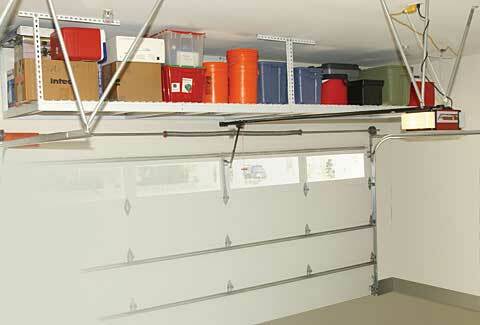 This Elite Garage NE® “Garage Components Lifetime Warranty” is included in every contract we sell. 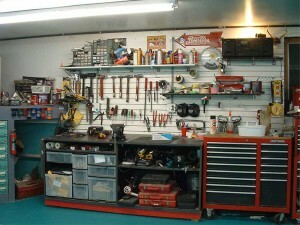 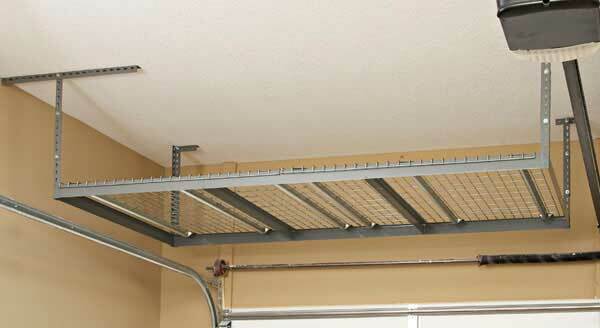 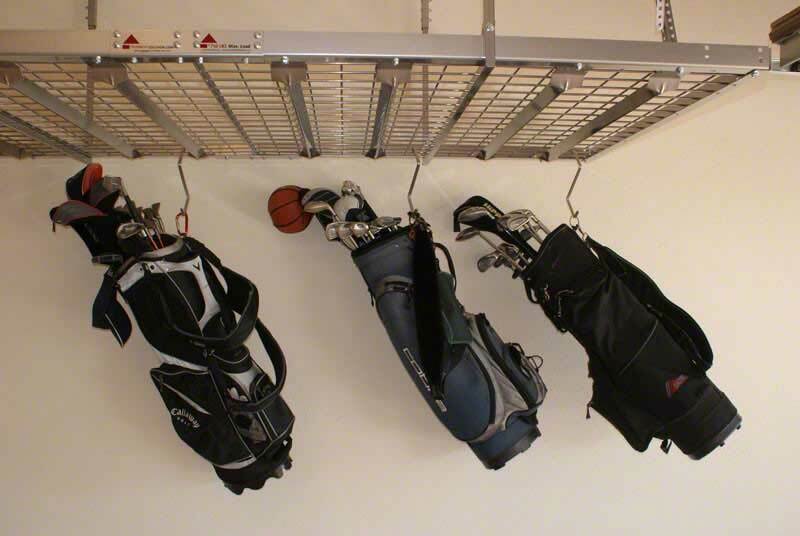 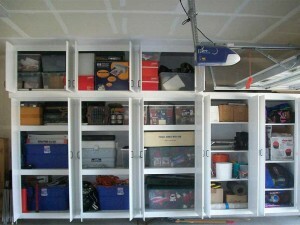 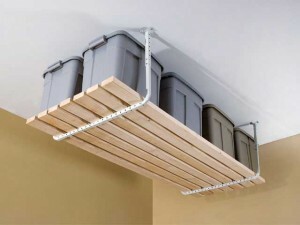 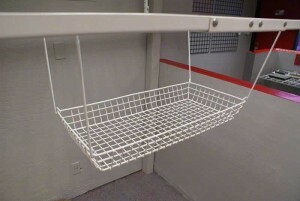 Organize Your Garage! 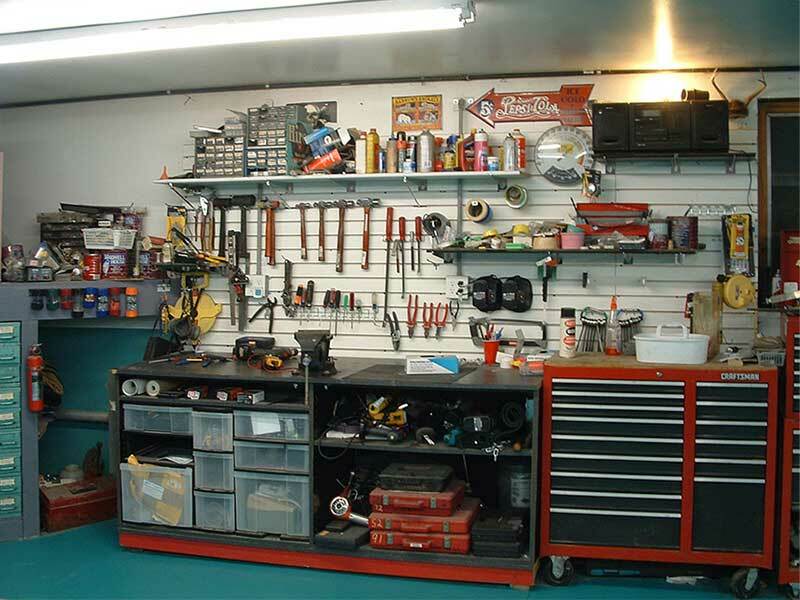 Call Us Today at 1-855-354-8363!